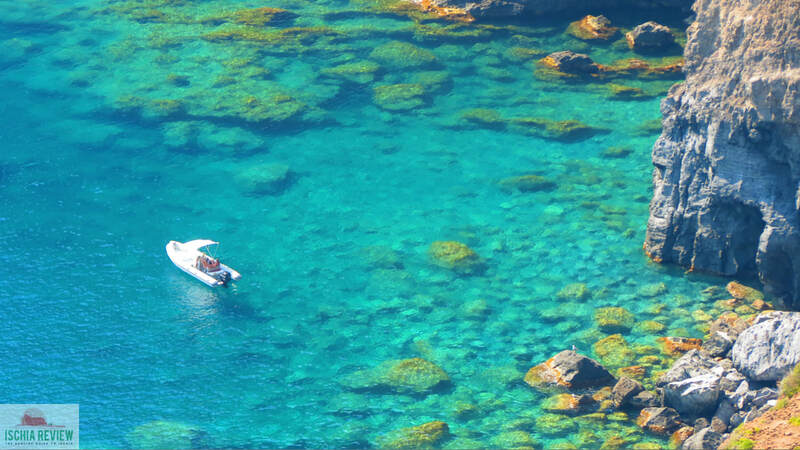 Enjoy all of Ischia's best sights with an English guided tour of the island. Ischia Review offers a wide range of tours which are designed to see the very best of the island and of course enjoy a memorable day out. Options include boats and taxis with stops for wine-tasting, thermal spa visits or a typical Ischian meal in a restaurant. What better way to enjoy the island of Ischia than by a guided-tour where you can see all of the best parts of the island with people who live here? Since the website started in 2013 we've taken hundreds of couples, families and individuals around Ischia, showing them the prettiest sights while adding historical and cultural insight along the way. ​You'll find the various options and prices contained in the pages further down but to simplify things it really comes down to a choice between boat or taxi. Starting in the morning (at a flexible time to allow you a lie-in and breakfast at your leisure) we collect you from the closest location to where you're staying with collection points in Ischia Porto, Forio, Lacco Ameno, Casamicciola and Sant'Angelo. You're met by the English-speaking skipper who'll be looking after you for the day and remember as our tours are private, you won't have to share the boat with other passengers. We have a range of boats of different sizes with different features and you can choose the option that suits you best. Your skipper will take you around the island showing you the most interesting sights and answering any questions you might have about Ischia. We provide drinks throughout the day, towels on board and snorkelling equipment too meaning you can take a dip whenever yopu want to or explore under the sea's surface. For lunch we can either drop you off at one of the other ports on the island or alternatively take you to one of the restaurants that can only be reached from the water. The full day tour ends back at the same place we collected you. The first advantage of the taxi tours is that they are available all year round whereas the sea tours are only on offer from April to October and subject to calm seas and clement weather. Again we can start the tour at a time that suits you, collecting you directly from your accommodation where you'll be met by your driver for the day who will of course speak English. There are various options for the tours which include the 3 hour "Giro dell'Isola" (Lap of the Island) or the 3 hour tour followed by the afternoon at Negombo Thermal Park. For a full list of options prices of Boat and Taxi Tours please see the links below. Our boat tours allow you to see Ischia at your leisure with the sun out, exploring the beautiful bays while your English-speaking skipper tells you about the island's culture and history. 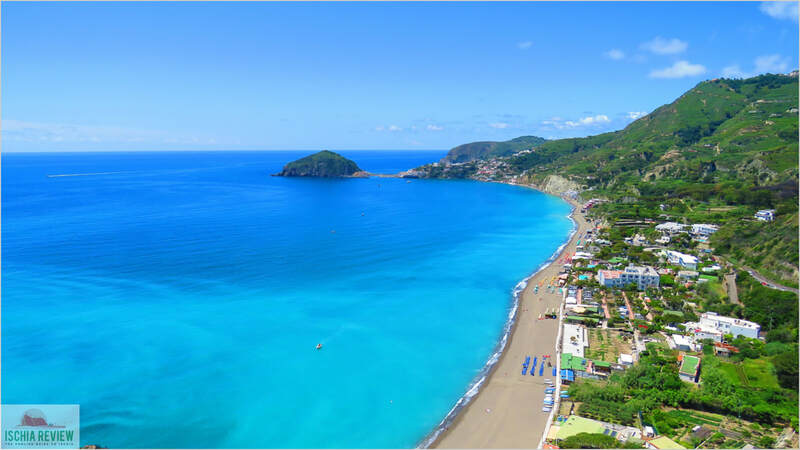 Our taxi tours stop at all of the island's main sights including the incredible Maronti Beach with its azure water and the iconic Castello Aragonese which lies next to the borgo of Ischia Ponte. Just wanted to let you know we had a fab time last Thursday in Ischia - in fact it was my favourite day of the holiday. My friend and myself were very impressed with the service you provide. The driver was brilliant - we didn't get to see him on our return back to the port so please can you pass on our thanks for an amazing day.